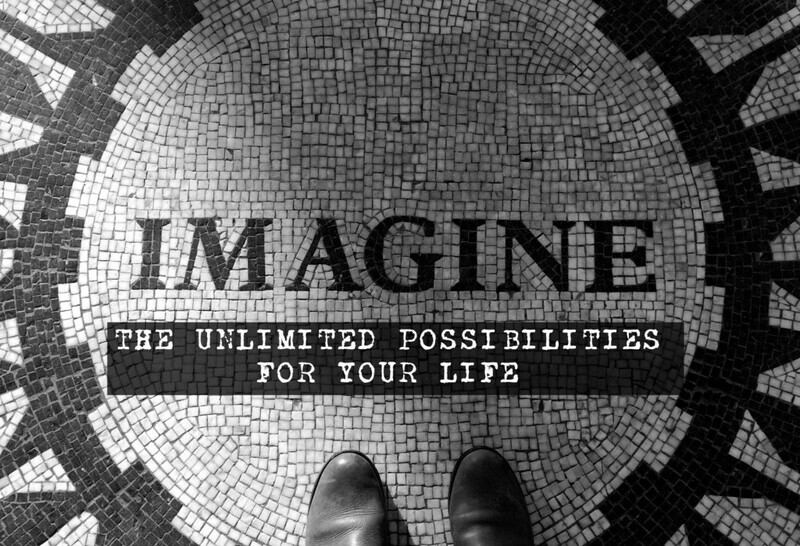 Meet the Inspirational Creator of A Product That Solves A Common Problem Women Have! 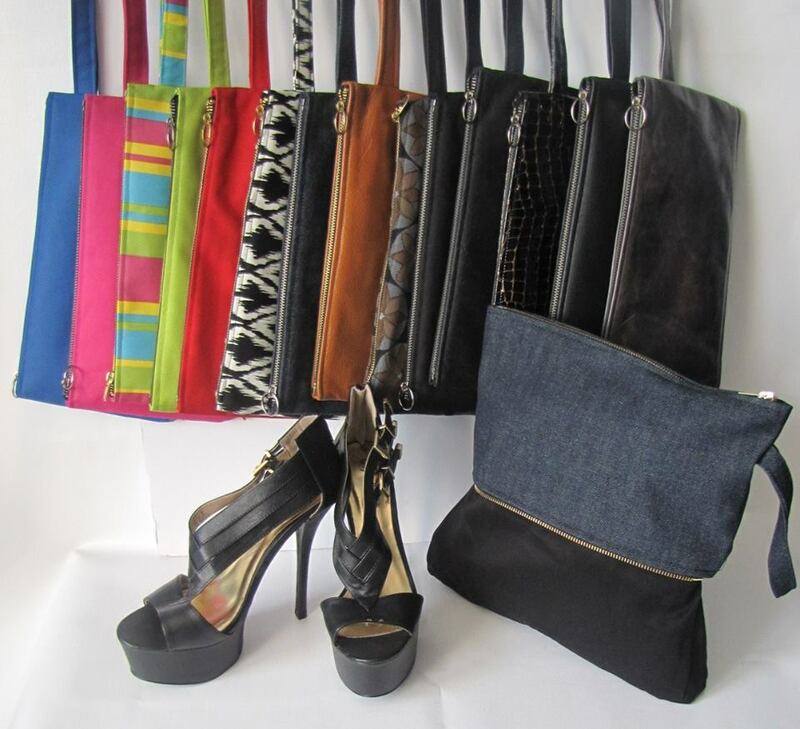 The Shoe-B is a fashionable clutch that transforms and expands to serve as a shoe bag. Like most women, Vicki Sylvain often found herself having to carry her heels after a few hours of wear when she would switch to “backup” flats for relief. Tired of the plastic bag, the recycled gift/gift bag, large tote, or carrying them in her hands, she came up with the concept for The Shoe-B. In an effort to maintain the class and sophistication of her look she developed a clutch large enough to carry her flats, but can expand to fit her heels as well. She created a hidden compartment that can be extended to fit up to a pair of size 13” stiletto platform shoes, boots, and sneakers. Her objective was to give women the opportunity to carry their shoes fashionably and discreetly. 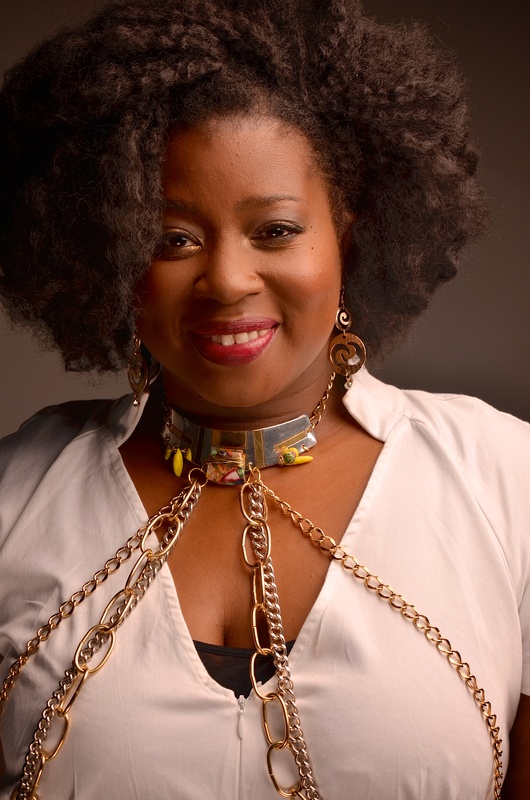 Vicki Sylvain believes in passion, community, self-love and appreciation. For the past 16 years, she has committed herself to addressing the needs of women. From preparing them to re-enter the workplace, empowering them with the gift of self-awareness, to tending to their personal needs in times of difficulty (i.e. natural disasters, fires, and extreme poverty). Continuing her quest to make life easier for women, Vicki created The Shoe-B. The Shoe-B is available in the following lines: Honey-B (canvas and denim), Busy-B (vinyl), and Queen-B leather. Each bag is given a name based on it’s color, texture and style. The interior of The Shoe-B can be customized to reflect the color of the bridal party, a sorority, organization color, etc). 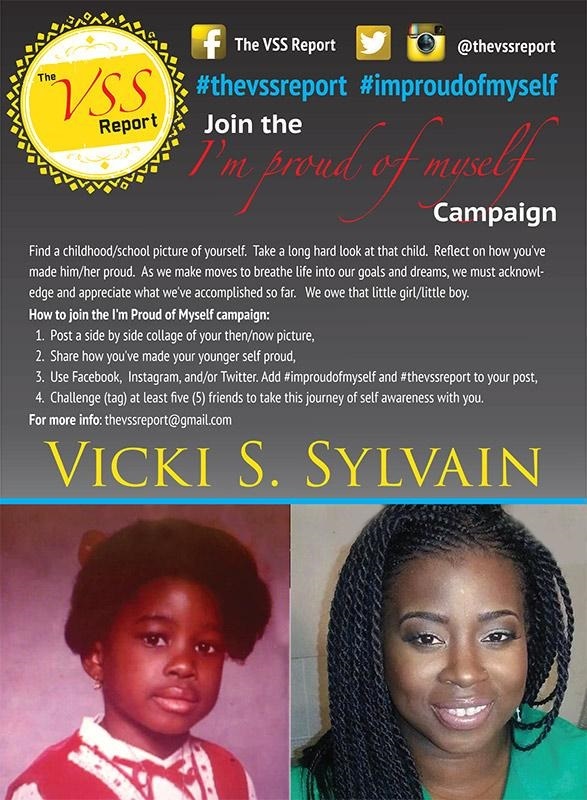 When I sat down the inspirational Vicki Sylvain, she shared her fascinating story and deep desire to change women’s lives! Vicki: She is 25-45 years old. This is a woman who is professional and social. She is a woman who wants the option to wear heels without having to carry them in a brown bag or in her hands. She is interested in being stylish and practical. Natasha: What are the price ranges for The Shoe-B? Vicki: They range from $50-$125. Natasha: What should women feel when they buy The Shoe-b? Vicki: They should feel relieved, confident, classy, and empowered that they have a product to support themselves. Natasha: What keeps you motivated? Vicki: Every decision you make you want to ensure that you are proud of yourself. You want to respect yourself and focus on you. Often, we do things and do not think about the significance of those acts. Natasha: What are your plans for the company? Vicki: Marketing is definitely very important! Also combining the success of The Shoe-B with a cause very close to my heart. I founded Quiescere Resource Center, a 501c3 nonprofit organization, to provide support to immigrant families. Following the earthquake that devastated Haiti in 2010, with the help of several other organizations, I launched The Survival Kit Drive for Haiti project and was able to provide hygienic kits to over 22,000 women and children affected by the quake. 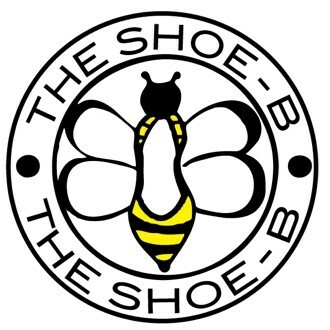 A portion of the profit from the sale of each The Shoe-B goes towards the advancement of Quiescere Resource Center’s projects to help the women and children of Haiti. Ultimately, I would like to move production of The Shoe-B to Haiti. I want to bring jobs to help them sustain their families. Vicki: I want to remind people that they should stay true to themselves. Make sure everything you are doing ties together. It is important to know who you are and be confident on what you stand for and what you want. Lastly, be open to opportunities to grow. The world would be a better place if we all take a page out of Vicki’s book! She is not only selling an incredible product but she is all touching our hearts along the way! Be proud and do what you love! Check out these fierce pumps while you’re here! Previous articleFrom Being Bullied To Being CEO of Her Own Company! Next articleDangerous Curves Recap: Pole Dancing, Curvy Women & Good Times!